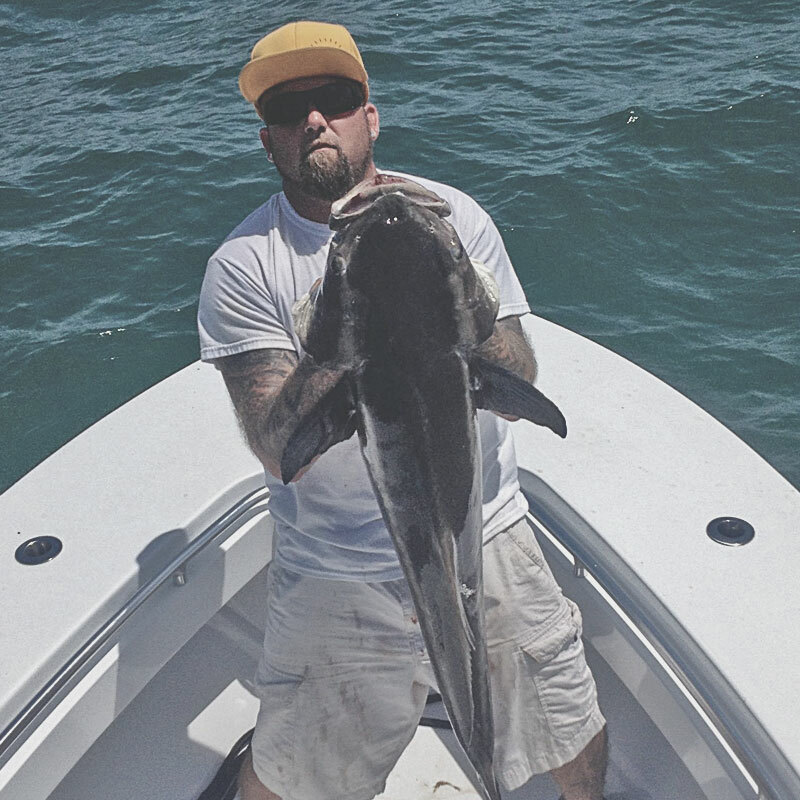 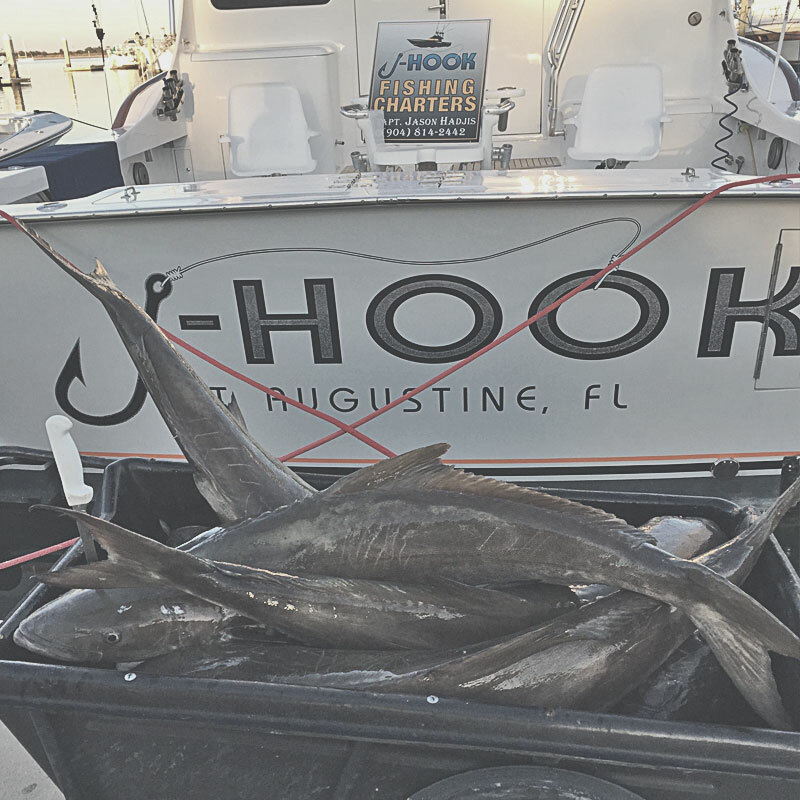 cobia, tarpon, kingfish and more! 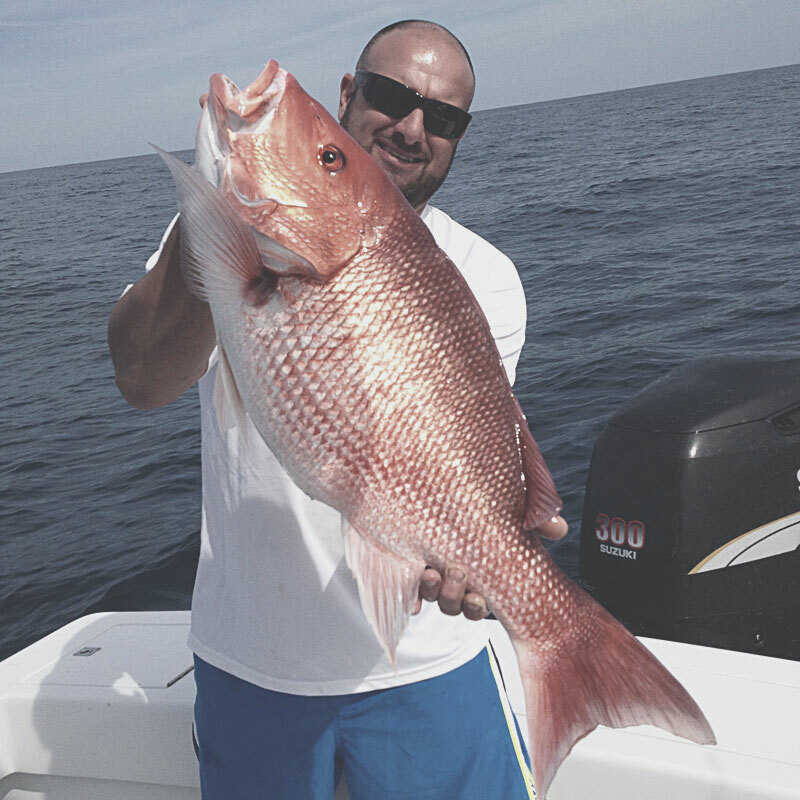 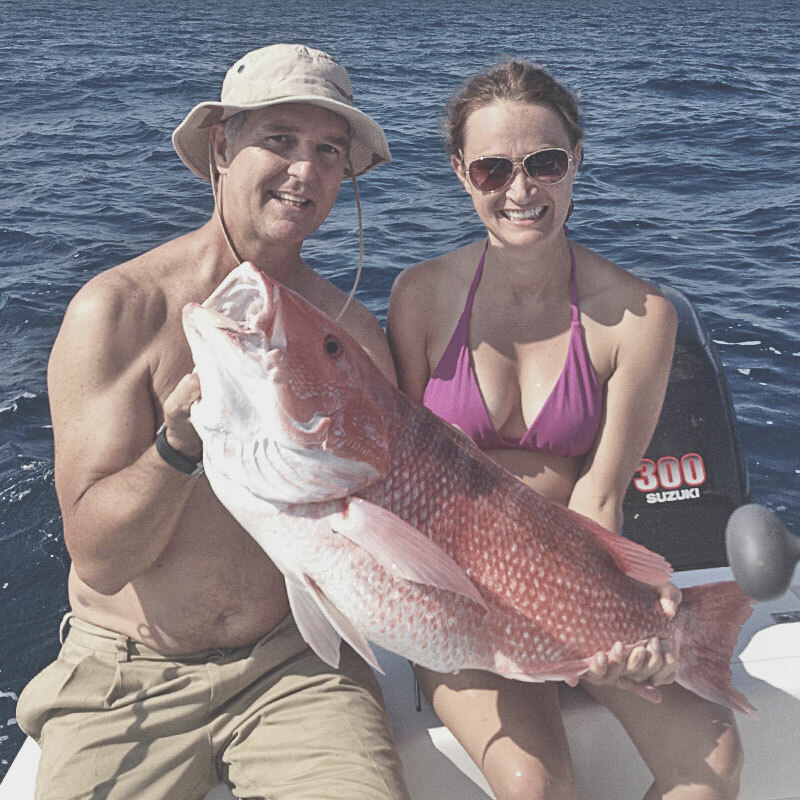 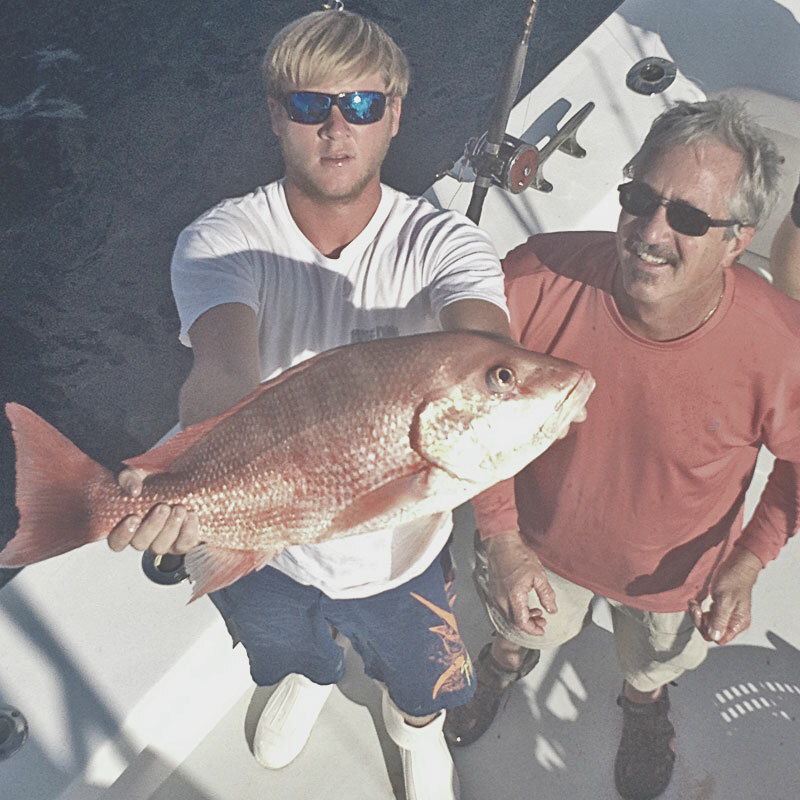 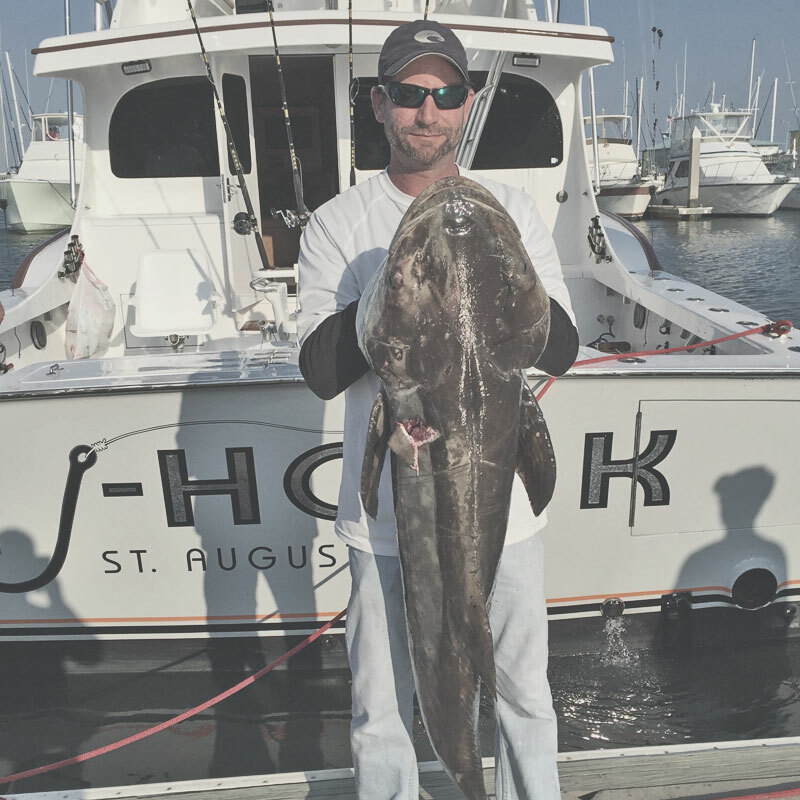 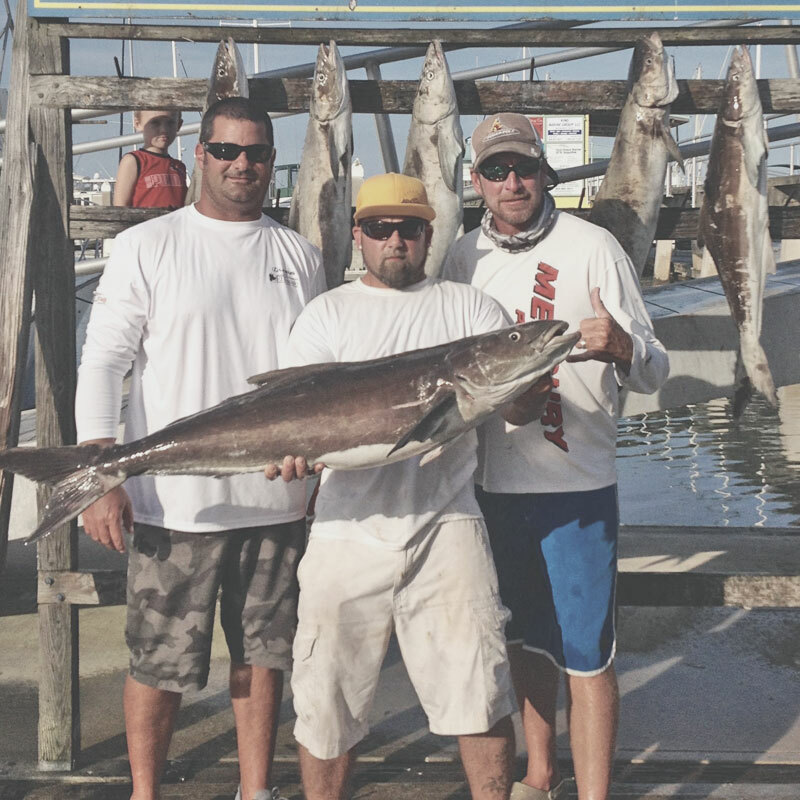 Nearshore fishing charters are a chance to move out of the inlet and troll the coastline or drop lines at various wrecks and bottom features allowing for us to catch red snapper, groupers, kingfish, kobia and tarpon. 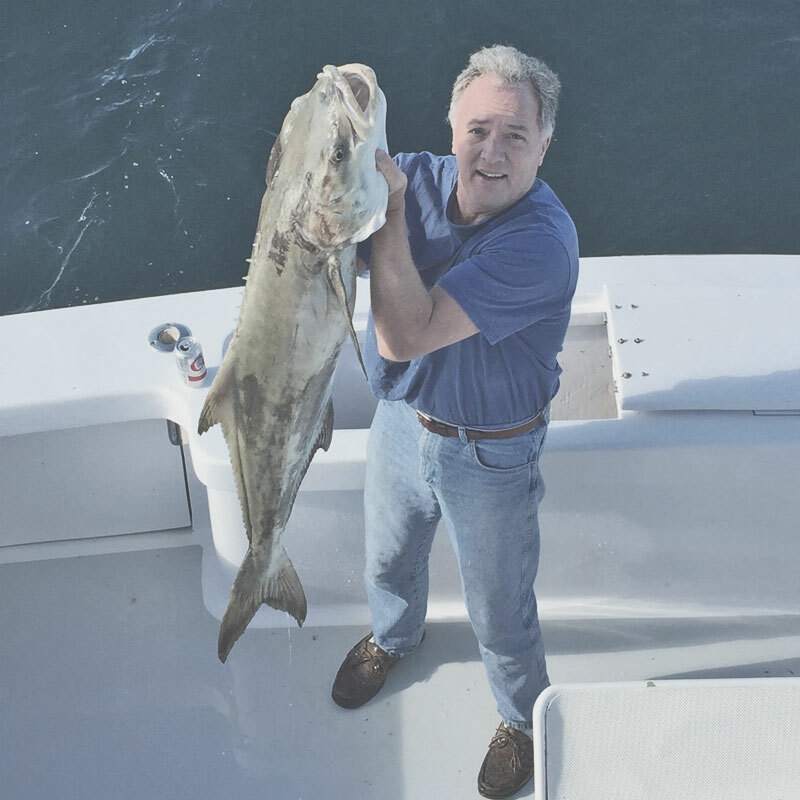 Also utilizing our fully restored 23’ Custom Seacraft for the nearshore charters we have an extremely fast, smooth ride as well as the manueverability to get to the right spots quickly. 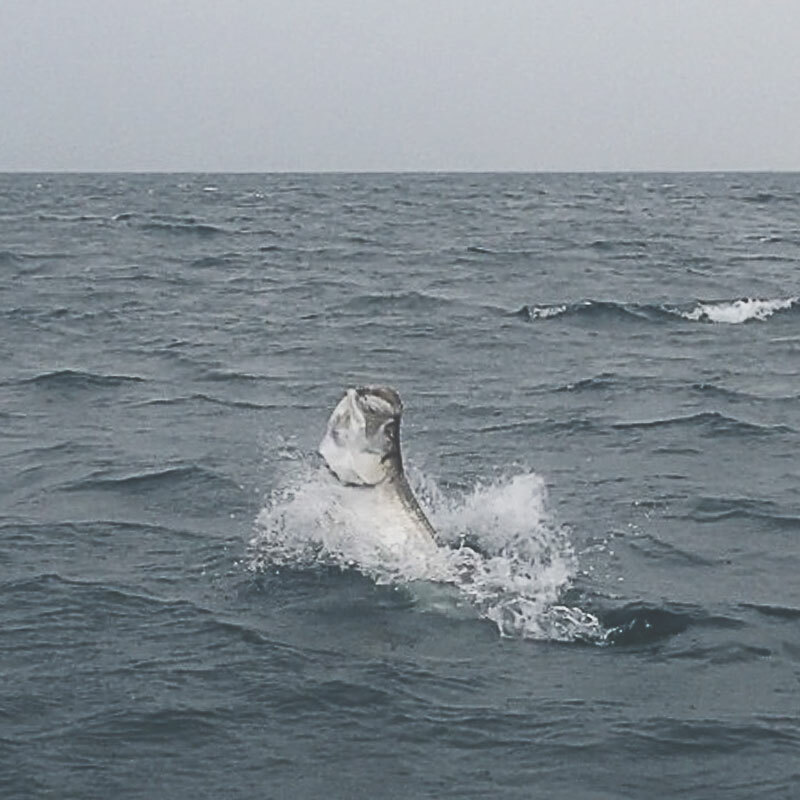 Plus, on our charters we come equipped with all the gear and crew experience to bring in some really nice fish. 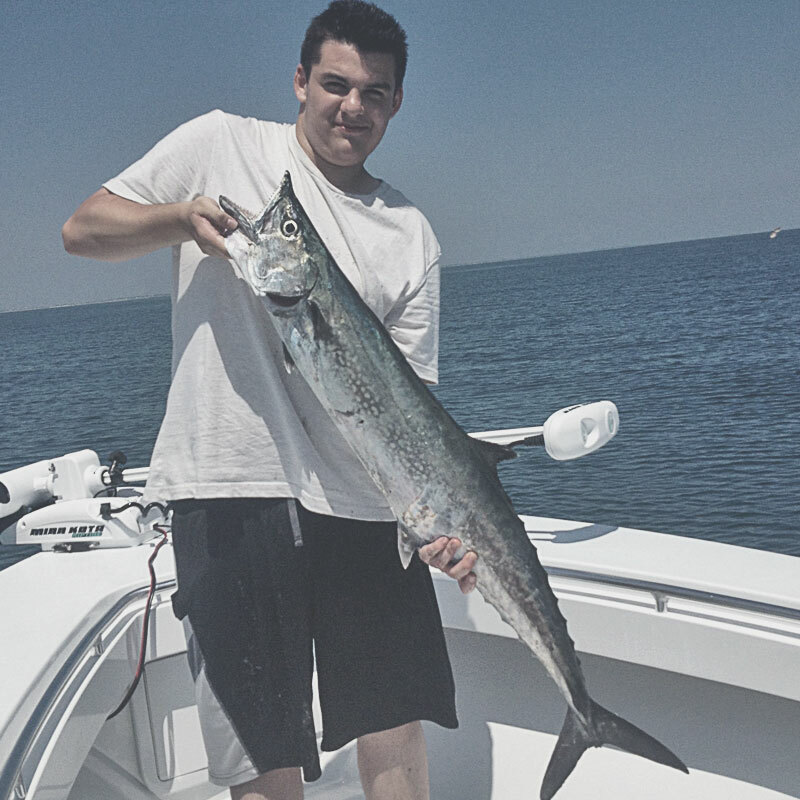 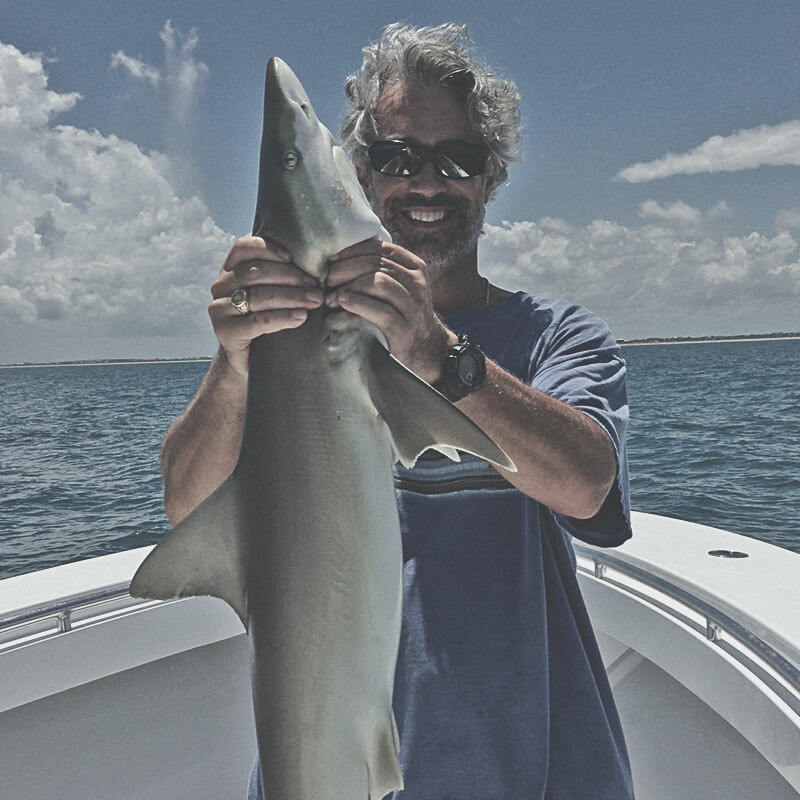 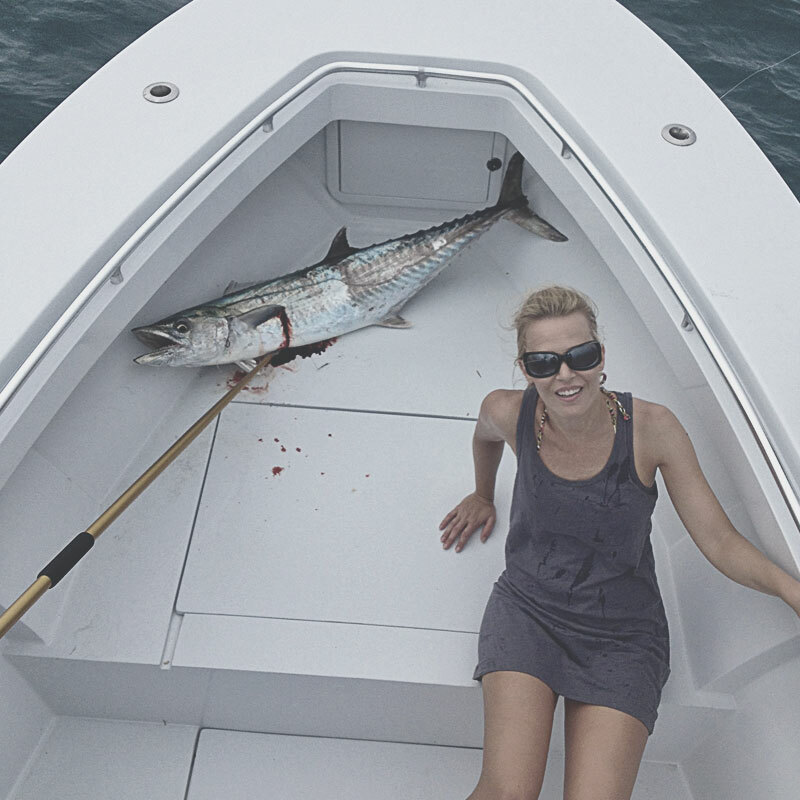 We provide all the tackle, rods, and bait you’ll need to enjoy your fishing charter. 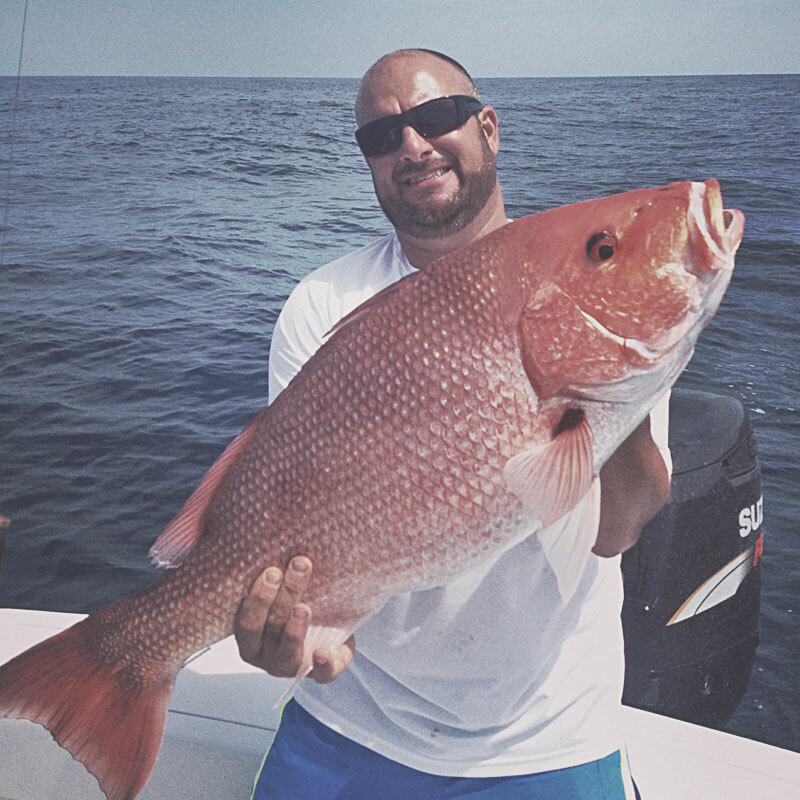 Feel free to bring your own gear if your prefer, but rest assured we have top of the line fishing equipment and well maintained gear.